Help Lalo on his journey to find his family. They went on vacation and left him home alone. 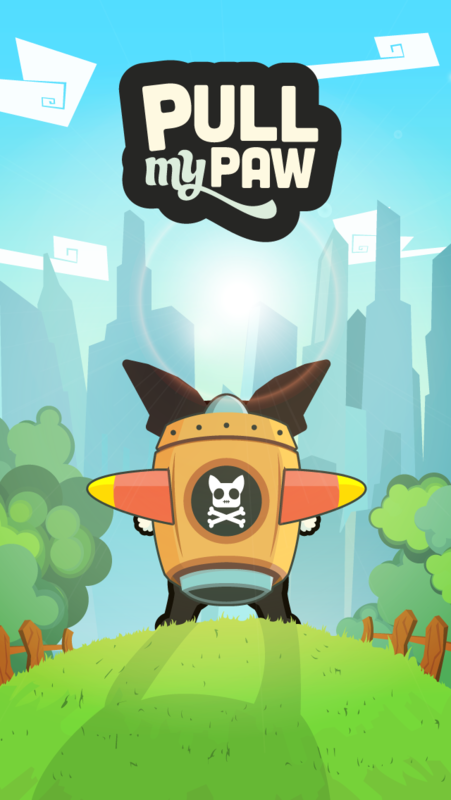 Pull My Paw features game mechanics where players help Lalo, a lovable Boston Terrier, search for his owners.  Through limitless vertical jumps, Lalo must collect energy, power ups and boosts to stay alive and fulfill his quest. 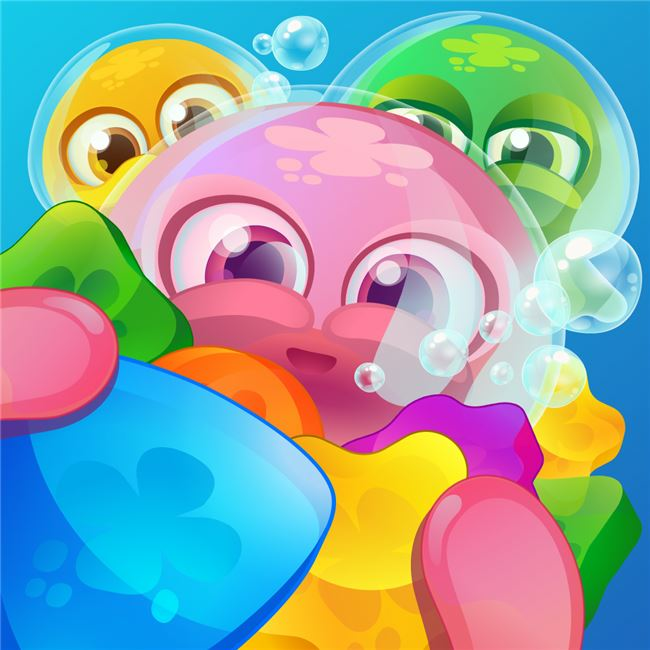 The playful character of Lalo was inspired on one of the developer’s own dog. The creators added a backstory where Lalo’s family went on vacation and left him home alone. The only means Lalo has to find his owners is an emergency jetpack. 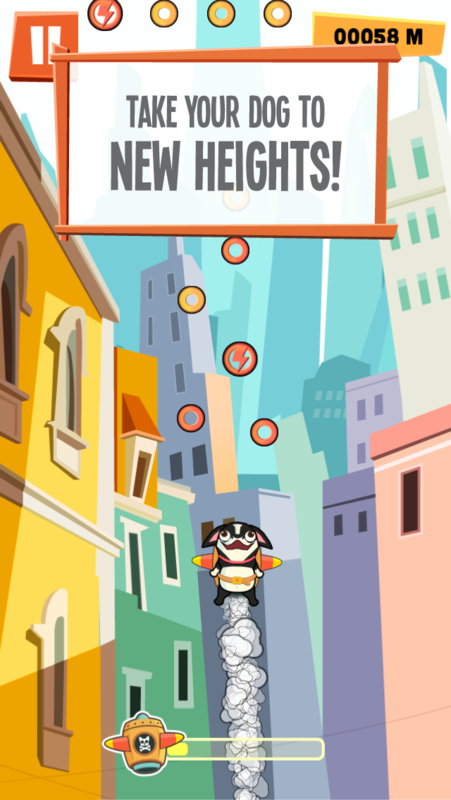 While soaring through the skies, Lalo must constantly refuel his jetpack to avoid danger. 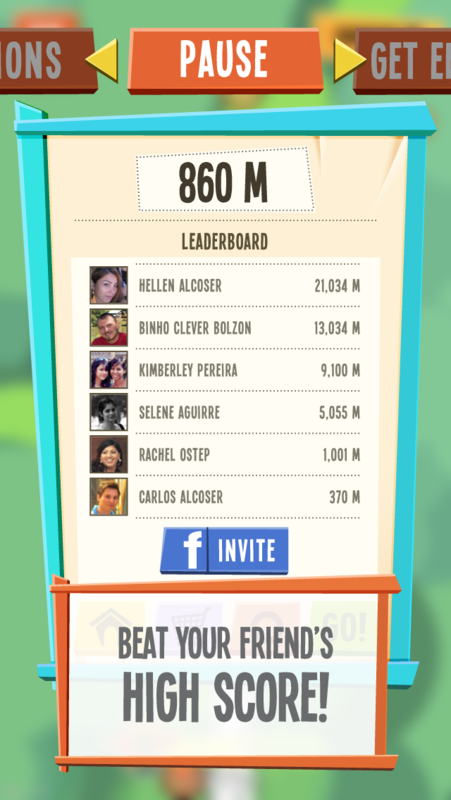 Players of Pull My Paw can keep track of their friends’ scores over Facebook and Game Center. 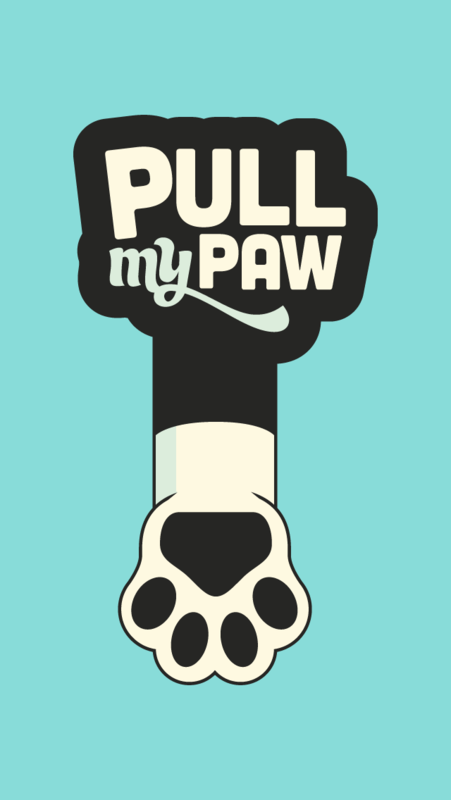 Pull My Paw is now available exclusively from the App Store for iPhone, iPad and iPod touch and will be available at the Google Play store for the Android within one month.